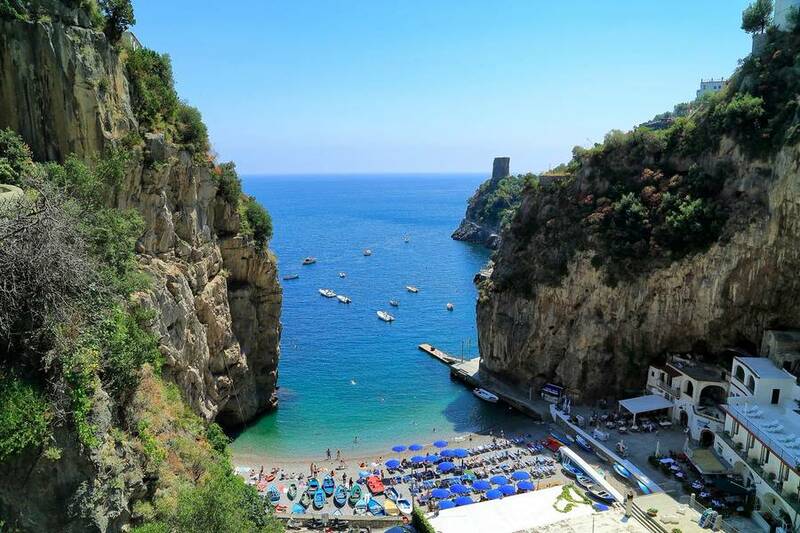 Alfonso a Mare, cooking and cinema on the Amalfi Coast. A hotel with the beach of Praia on its doorstep. 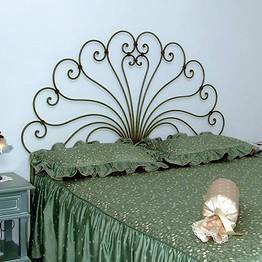 Mediterranean elegance in the pretty town of Praiano. 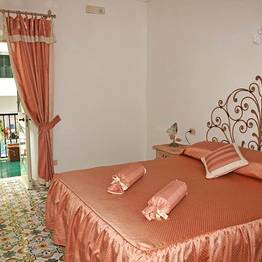 Hotel Alfonso a Mare is a charming little hotel and restaurant situated in the village of Praiano. 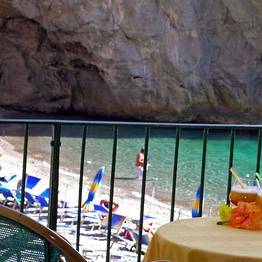 For more than half a century now, this small family-run establishment, with stunning seafront location on the beach of Praia, has been offering its guests the warm hospitality and superb food for which the Amalfi Coast is known and loved. 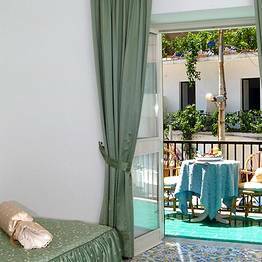 Hotel Alfonso a Mare provides guest accommodation in just sixteen well-appointed bedrooms, a number of which with balconies overlooking the sea. 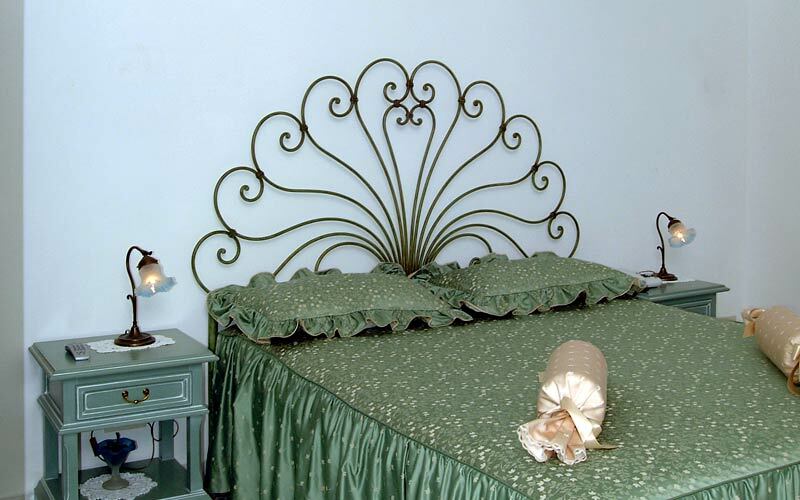 All rooms are decorated in typical Amalfi Coast style. 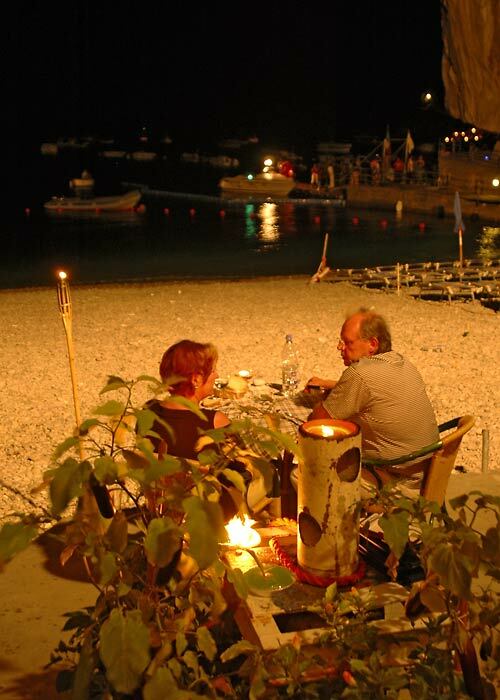 Excellent traditional local cuisine is served at Alfonso a Mare's beach front restaurant. The hotel's characteristic little eatery is a member of the "Costa Diva restaurants" and included in a fascinating, movie-inspired tourist itinerary, created so as to introduce visitors to the various sites in the area to have been immortalised in some of the world's most successful films. The beach in front of the hotel is equipped with a bar and a highly reputed diving center. 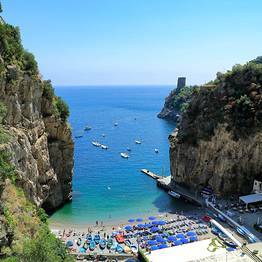 From the beach of Praia, boats transport visitors along the Amalfi Coast to the enchanting little beaches, only accessible by sea. 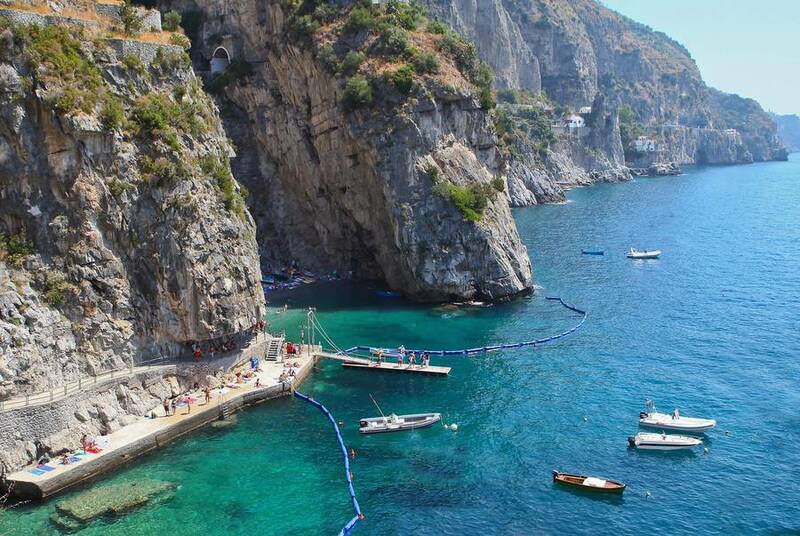 Trips to nearby Amalfi, Positano and across the water to the island of Capri, are organized on a daily basis. 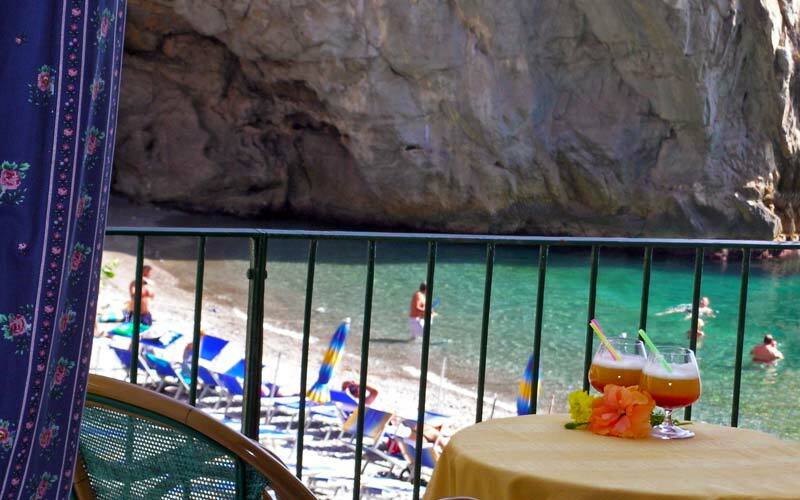 Hotel Alfonso a Mare is located in the small fishing village of Praiano, halfway between Amalfi and Positano. 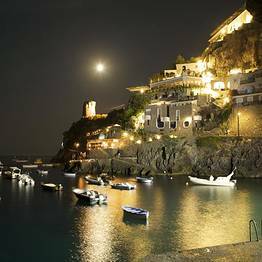 A great base for those wishing to explore the Amalfi Coast, the towns of Conca dei Marini, Atrani, Minori, Ravello and Vietri sul Mare all lie within easy reach of the hotel. 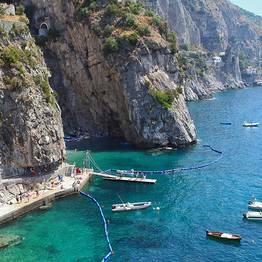 Favorite destinations for day trips include the historic seaside town of Sorrento, the archeological sites of Pompeii and Herculaneum, and the Island of Capri. 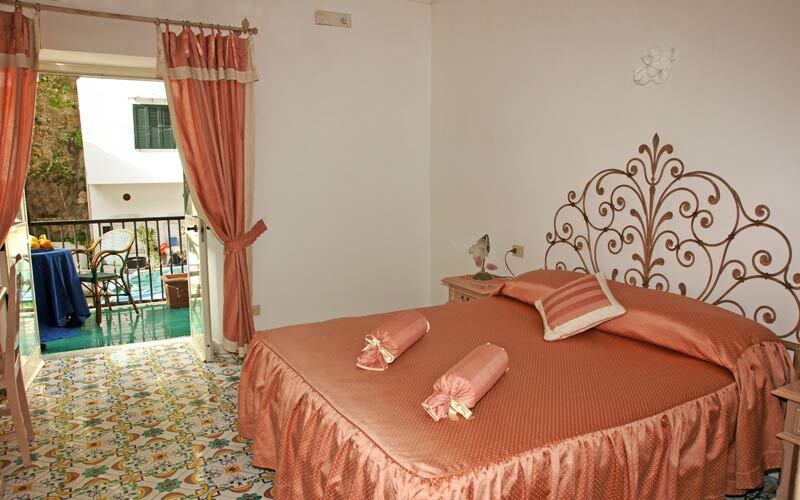 Book Hotel Alfonso a Mare on Positano.com now with no additional booking fees. 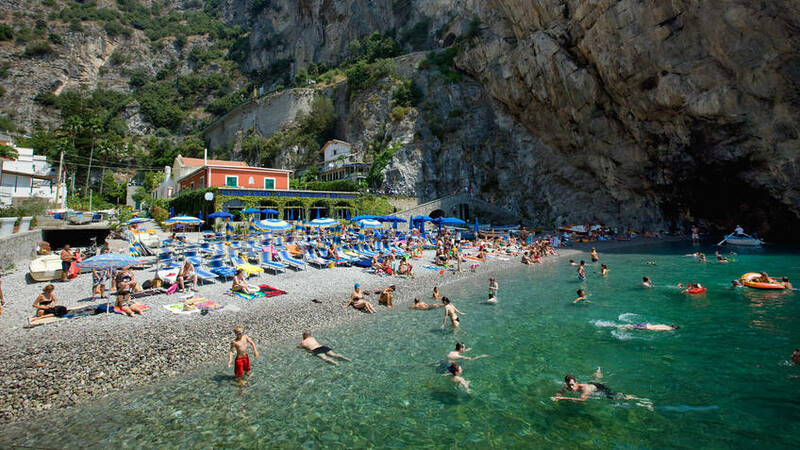 Simple is beautiful: welcome to Furore! 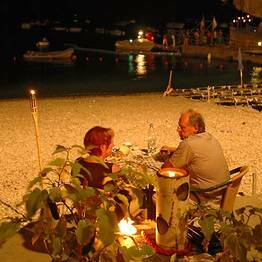 The gastronomic history of the Amalfi Coast, taught at the tables of Hostaria di Bacco. 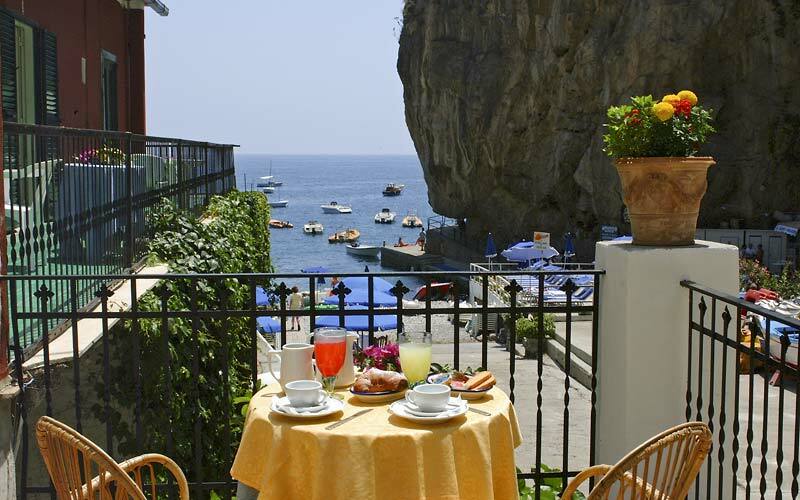 The spectacular view of Furore from each and every balcony in each and every room. 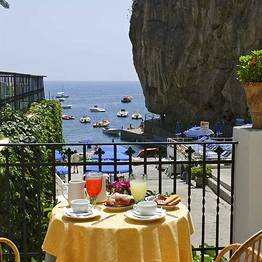 A hotel far from the crowds, in the heart of the Amalfi Coast. The heartfelt hospitality offered by the De Luca family. 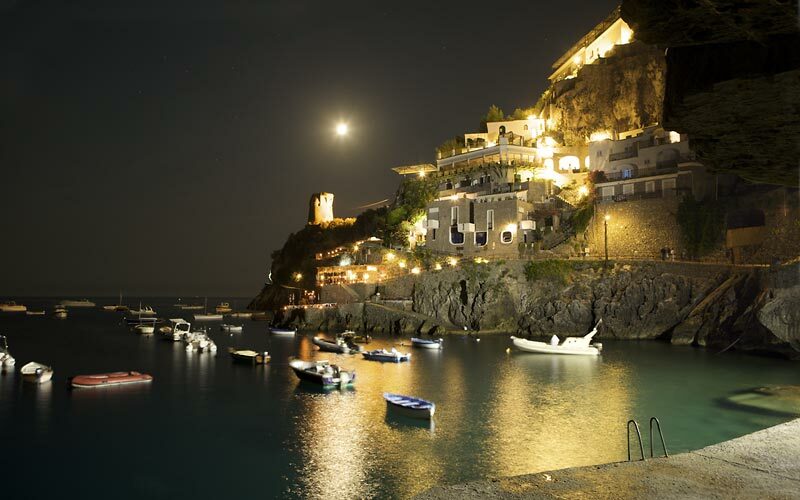 The scent of the sea and Amalfi's fragrant lemon trees. The delicious fish and pizzas served in the terrace restaurant. The beach of Fornillo, practically on your doorstep. 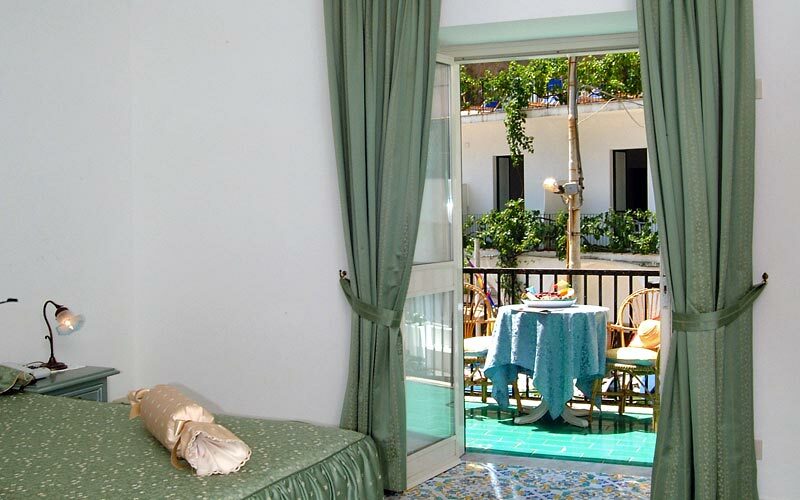 The view of the sea surrounding Positano from your bedroom.